Do you have interest with Japanese Band? Rock Band? Or anything in between? 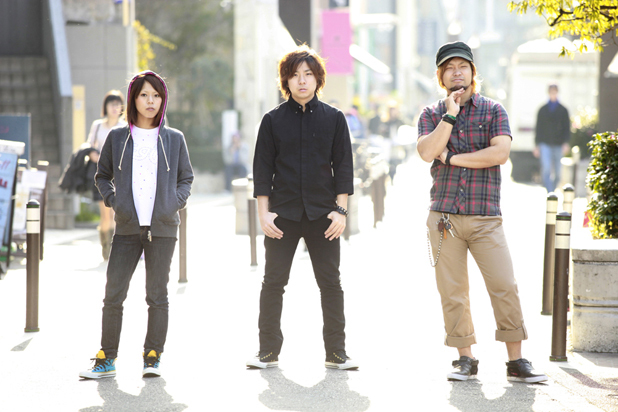 I will post an article regarding my favorite Japanese Band at the moment. Here we go~! The first time I heard their single 「Beginning」 I thought of: Asian Kung Fu Generation with a woman's touch (their guitarist is a woman). However, all the way down, it didn't lessen their musicality quality, or should I say theis music genre tastes like progressive rock or melodic punk. On March 6th 2013, they had released their 3rd Full-album 「BLINKS」 plus they're also available in i-Tunes! Check out more about them, maybe it will tingling your taste.